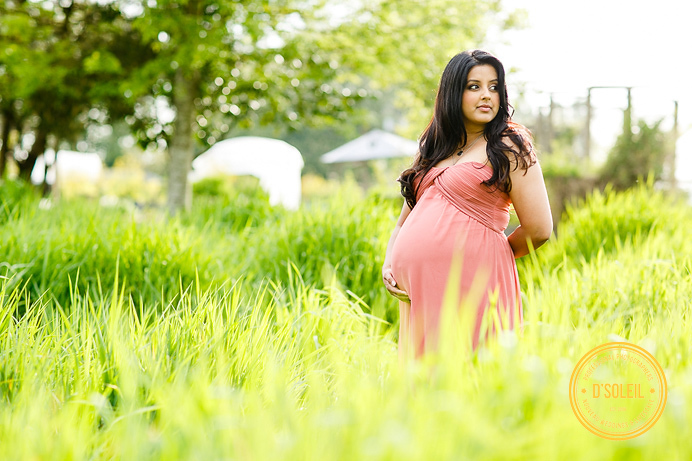 Congratulations to Reshina + Steffyn, who just recently had a baby girl! It seem like just a short while ago that I was photographing their wedding at Swan-e-set. For their maternity photos, we made a short visit back to swan-e-set to take a few photos near the front gate and beautiful tree-lined road up to the club house. 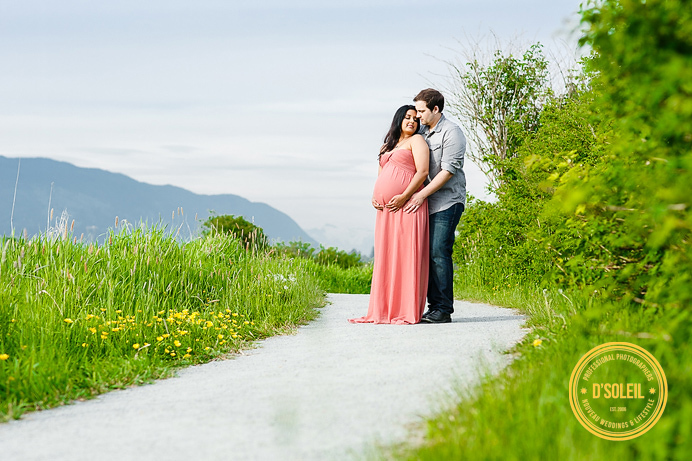 For the rest of their photos we went to a rustic location in Coquitlam and took these photos on a sunny late afternoon this Spring. It brought back some great memories from their engagement session a few years back, and Reshina looked as beautiful as always in front of the camera. I wish you, Steffyn, and little Olivia all the blessings that life will bring your way! Congratulations!